NOTE: This workshop is full, but if you would like to be put on a waiting list, please continue with the registration process. While the natural colors of your fleeces are beautiful, handpainting some of your yarn will broaden its appeal to those who enjoy other colors. 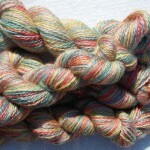 Each participant will receive 2 skeins of alpaca yarn to dye and take home. Lunch is included. 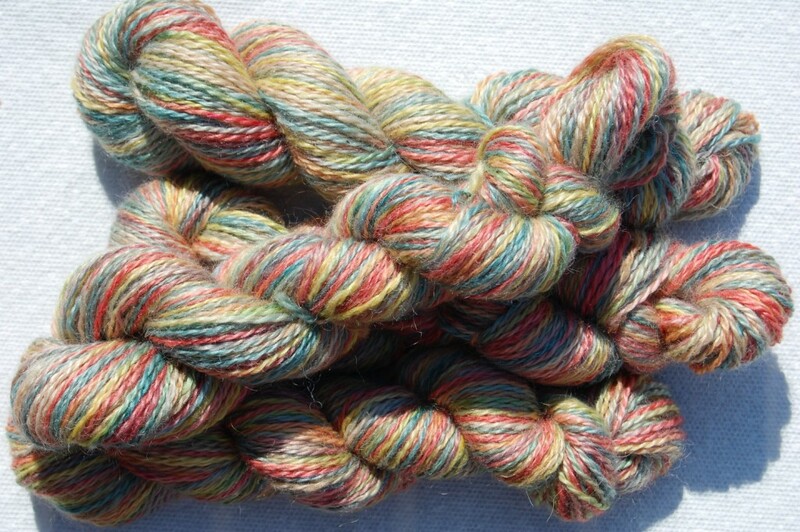 This hands-on experience will give you the knowledge to dye yarn on your own back home. Please confirm which workshop you would like to register for.